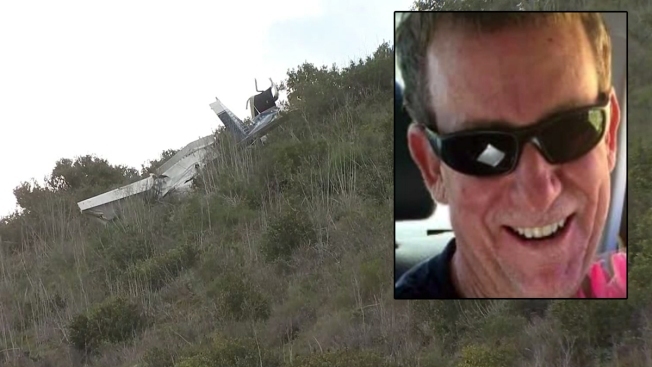 The victim's mother and twin sister of plane crash victim Ray Petty told NBC 7 's Dave Summers why they think their loved one wasn't at the controls when the single-engine plane crashed into a hillside in Oceanside. 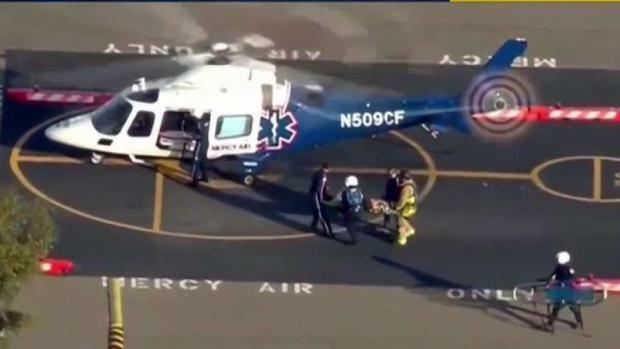 Raymond Allen Petty, Jr., 58, was inside a single-engine Piper Cherokee Warrior -- a plane with dual controls designed for flight training -- when the aircraft took off from Oceanside Municipal Airport just before 9 p.m. The plane was being stored in a hanger at Hawthorne Municipal Airport near LAX. That's where Brenda believes the two men were heading before the crash. NBC 7's Melissa Adan spoke with first responders who rescued a passenger from Tuesday's plane crash in Oceanside.